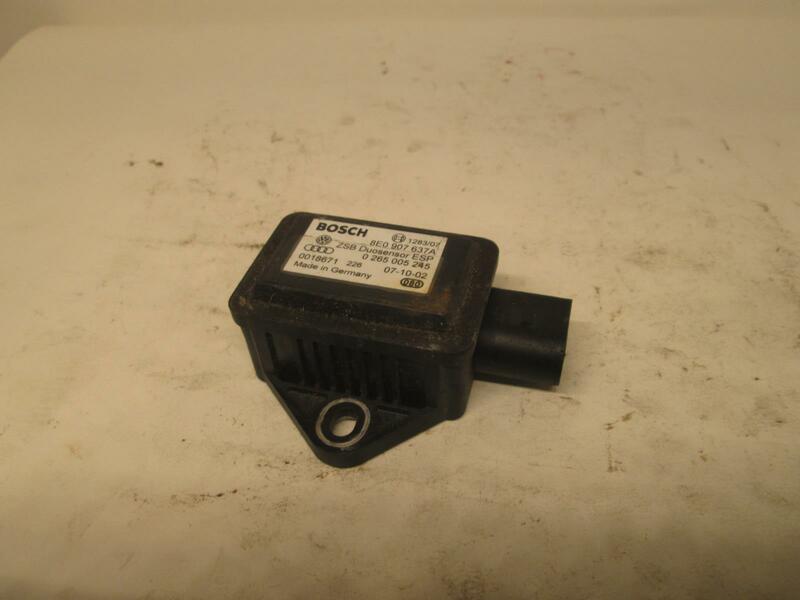 Audi YAW rate sensor. Fits many models. 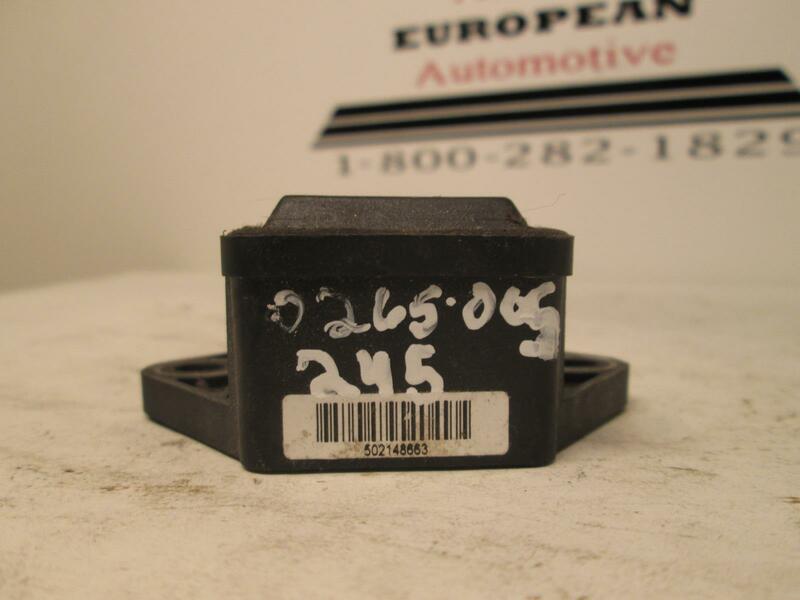 The part number is 0265005245 and 8E0907637A. Please make sure this matches yours. Please look at the pictures and make sure this is what you are looking for.